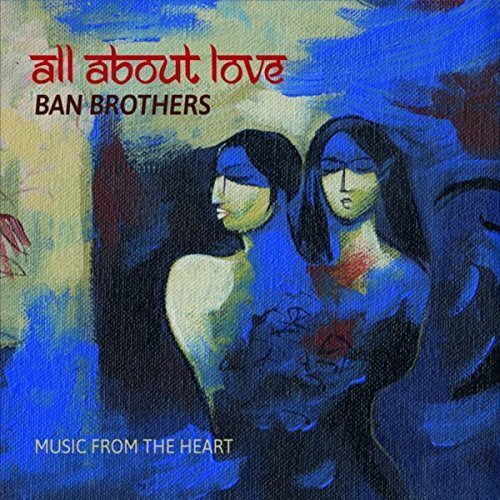 Ban Brothers are an Indian fusion musical duo consisting of real-life brothers Gautam Banerjee and Swagata “Ban” Banerjee. 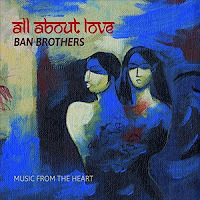 Recorded, mixed and engineered in various locations in India, their fourth album, titled All About Love, beautifully unfolds like a Bollywood movie soundtrack in which Eastern and Western, and retro and modern musical elements colorfully collide. Comprised of nine compositions spanning approximately forty-three minutes, the brothers are joined by an outstanding team of guest artists, including Vanil Veigas who lends keyboard programming to a couple of tracks and likewise provides additional arrangements alongside the notable Ricky Kej. Showcasing male and female vocals that alternately take the lead on each track, Hindi lyrics are delivered by guest singers Prajoth D’Sa, Supriya Joshi and Debasish Shome. Other musicians variably play instruments such as acoustic, bass and rhythmic guitar, bamboo flute, dholak, drums, keyboards, mandolin, percussion, saxophone, saz, table, violins and whistle. “Bitee Huyee” is an excellent opening piece and likewise one of my favorites on the album, featuring the caressing vocals of Prajoth amongst a lively yet smooth arrangement of keyboards and percussion. Conveying an uplifting mood wrapped in a nocturnal mystique, one might possibly imagine having entered a majestic Indian palace filled with sweet aromas and sumptuous décor. The female vocals of Supriya take the lead on the next piece, “Panchhee Banke”, which effectively recalls an Indian music video depicting an entourage of women dancing in a scenic outdoor setting. In a somewhat unique twist, rhythmic guitar adds a slick western touch to the composition’s traditional blend of mandolin, bamboo flutes, tablas, drums and violins. One of the most intriguing pieces on the album is “Aaj Tum Mere”, which initially opens with birdsong followed by Prajoth once again on vocals. Characterized by a catchy Hindi-pop chorus accompanied by a saloon-style melody and rhythm, this cleverly assembled piece seemingly reminds me of an old Western movie that’s been reimagined in the East! Prajoth also sings “Dil Se Dil”, another nostalgic number that effectively transports the listener several decades back in time, as additional saxophone and acoustic guitar lightly season the composition with jazz and Mediterranean flavors. Wrapping up the album is the infectiously light-hearted, “Hum Se Zamaanaa”, once again showcasing Prajoth on vocals. Notably heavier on the electronic elements, the composition effectively conveys the notion of a Bollywood disco full of beaming techno lights. This review was originally published on Journeyscapes Radio on 08/18/17. Charles Denler is a Colorado-based pianist and composer with numerous film and television scores and thousands of concert performances to his credit. 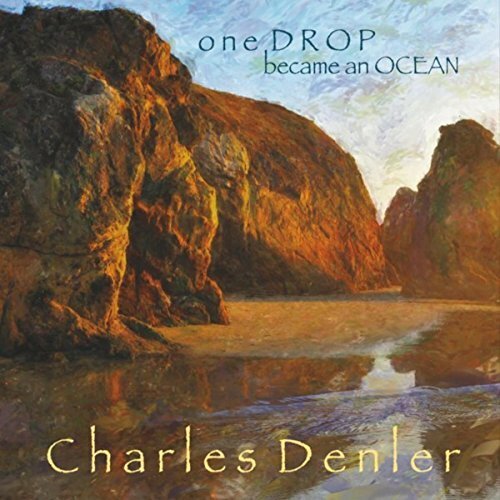 The follow-up to his widely-acclaimed Moment of Dawn album, One Drop Became An Ocean is a sublimely elegant collection of fourteen compositions spanning thirty-six minutes, which were recorded with the City of Prague Philharmonic Orchestra. Described as “a water suite for piano and chamber orchestra”, the album was inspired by Denler having spent most of his life living near water, and effectively conveys the scenic beauty of rivers, springs, fountains, oceans and rain with a seemingly poetic tone. Among many things that I immensely appreciate about this album, as with others that take its approach, is the accompaniment of live orchestration as opposed to the artist using synthesizers to mimic classical instruments. Alternately shifting from boldly cinematic and sweeping to minimal chamber passages throughout, Denler creates many aural contrasts, as he perfectly illustrates the water element in its full capacity ranging from dramatic power to the deepest of calm. Some highlights include “Dreaming Oceans”, a piece that aptly illustrates a tranquil sea after dark, as it employs minimal nuances and plenty of breathing room between the echoing resonance of each piano note. 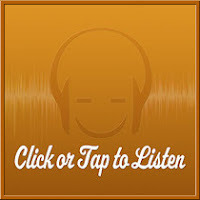 Many of the album’s subtler pieces follow in this vein and are typically among my favorites. The title track, “One Drop Became An Ocean”, imparts a rolling undercurrent and drifty piano notes in tandem with softly swaying strings. “In the Shadow of Angels” ensues with minimal piano, brushes of chimes and a suspension of strings that eventually erupt into powerful orchestration and celestial choirs, as it seemingly illustrates that of an undersea kingdom teaming with life. I’m also particularly fond of “Whispering Sea”, a most haunting passage with a repeating piano motif throughout, which exudes an elemental sensuality veiled in an atmosphere of secrecy. Another favorite is “Ice Crystals”, a contemplative number which effectively reminds us that ice and snow are also water, as it seemingly paints a frozen landscape that’s beautifully expressed by crystalline piano textures. “The Seventh Wave” is a gloriously cinematic closer that effectively illustrates an oceanic expanse as viewed from above, with the sight of dolphins riding on waves amidst its great blue majesty. This review was originally published on Journeyscapes Radio on 08/01/17.